Maari 2, an Indian comedy action masala movie in the Tamil language is the story of a Chennai’s local don of the same name. 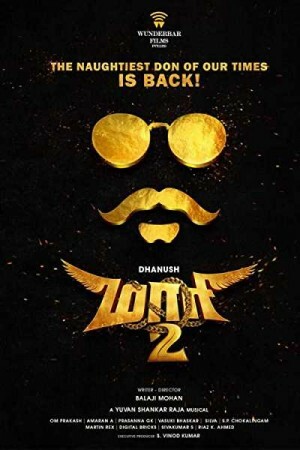 Being a sequel to the 2015-film Maari, the 2nd instalment focuses on the return of the total badass don who is best at nothing but crushing troubles in his life by the horns. However, his life takes an unexpected turn when Beeja, a formidable opponent from his past emerges with the sole purpose of destroying Maari’s fame. With this affecting life of Maari as well as his loved ones, the movie reveals how (and whether) the don is able to fight against the new challenge.